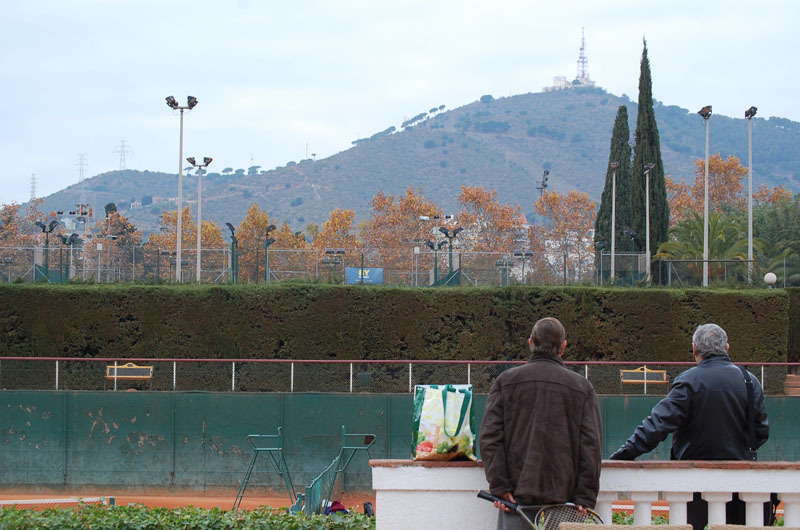 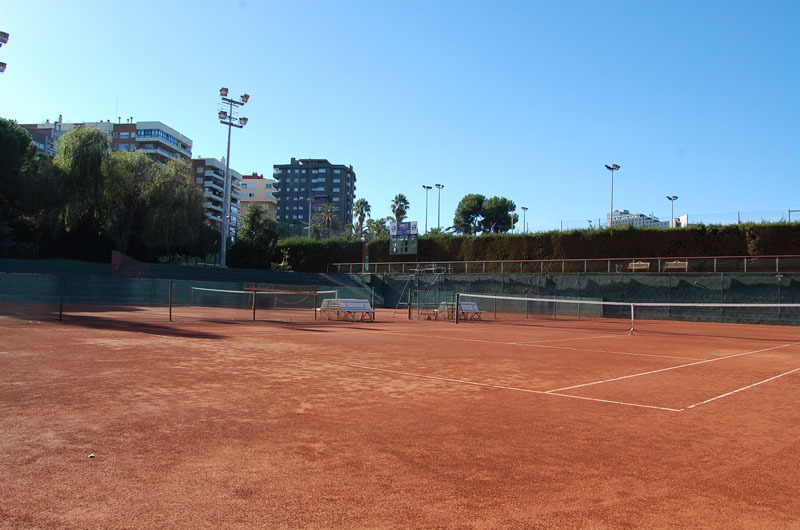 Set in Barcelona proper where juniors enjoy Spanish Summer training on 15 red clay courts, new friends, language and life experience wrapped into fun! 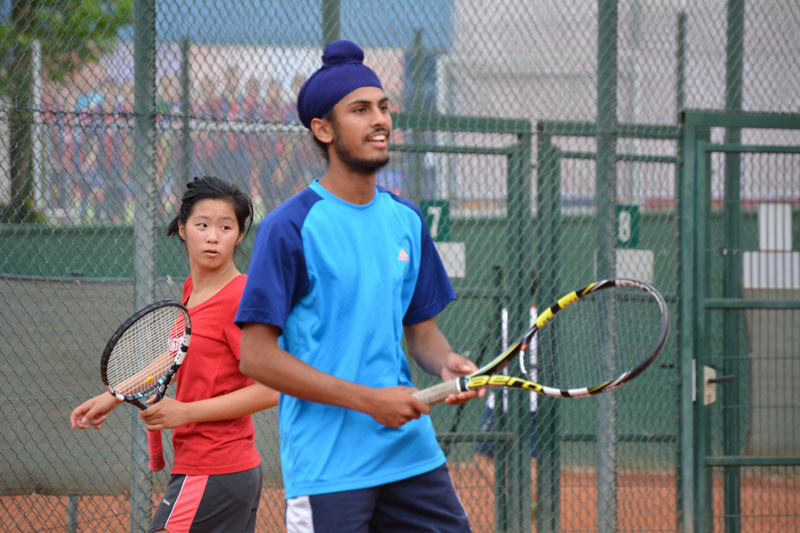 Any tennis player who enjoys a healthy dose of competition will find this week action packed. 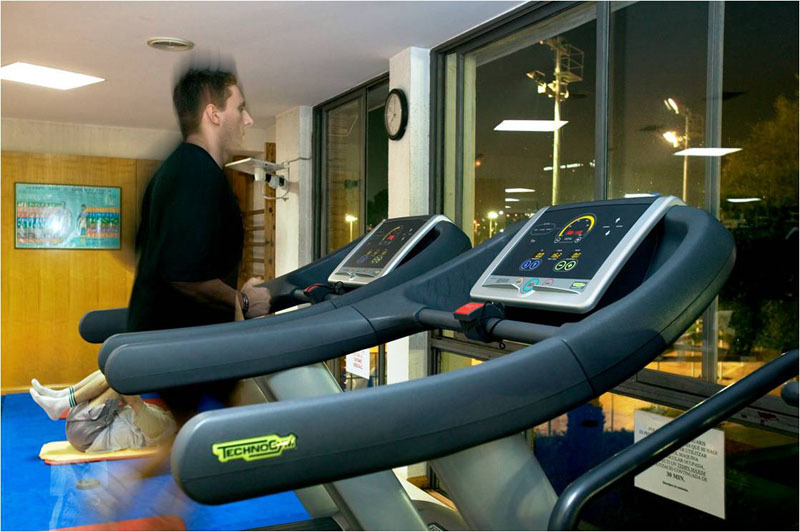 It's a great tune up for the Fall Season. 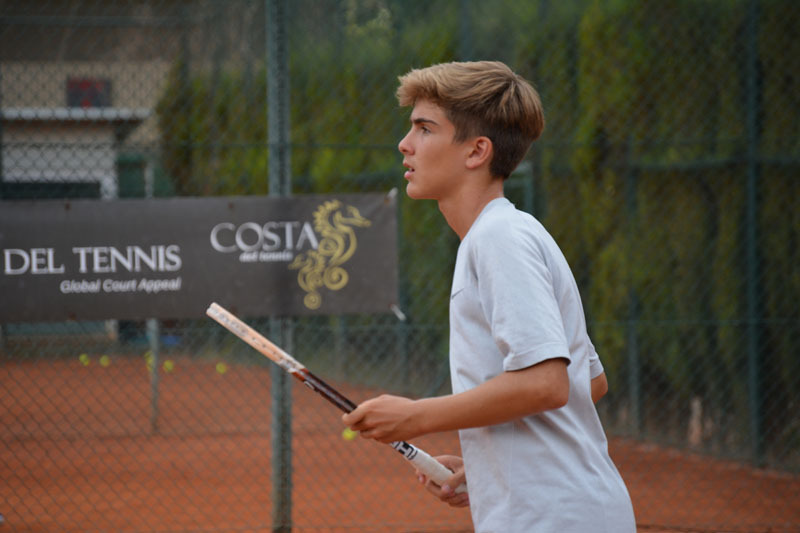 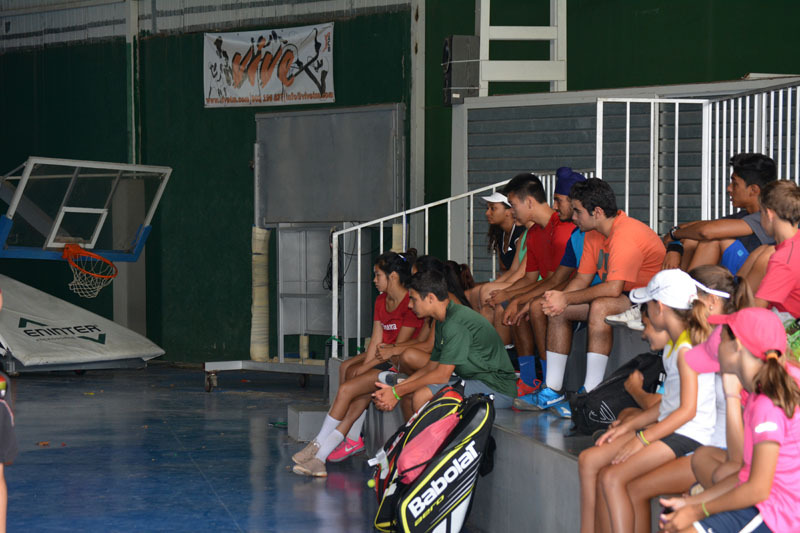 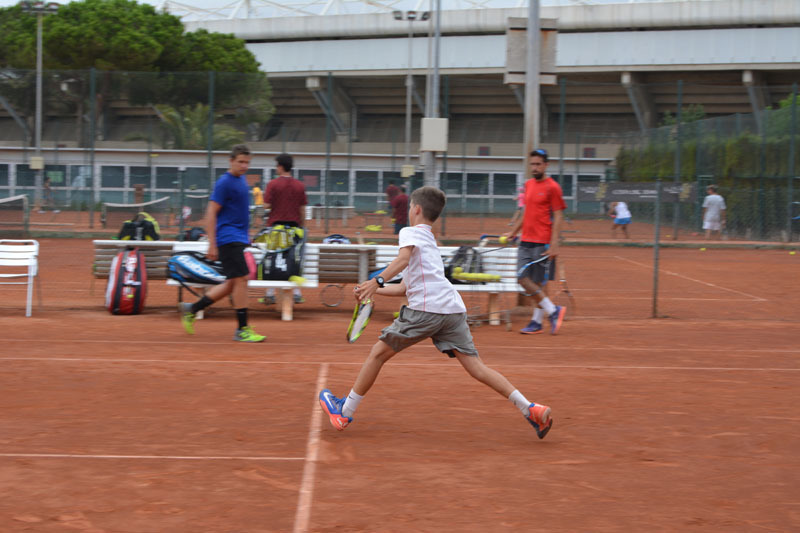 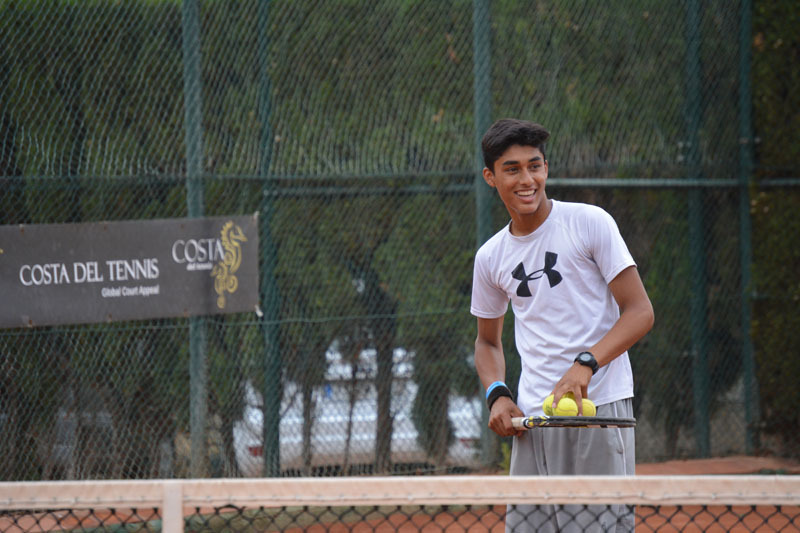 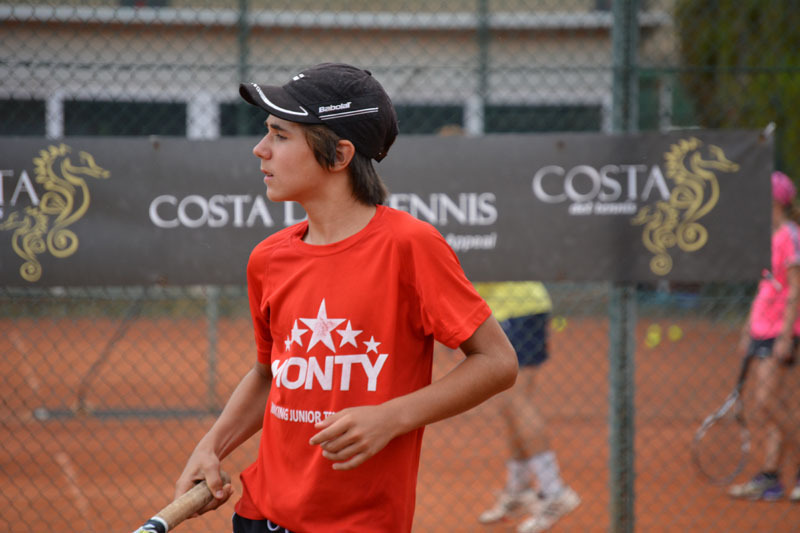 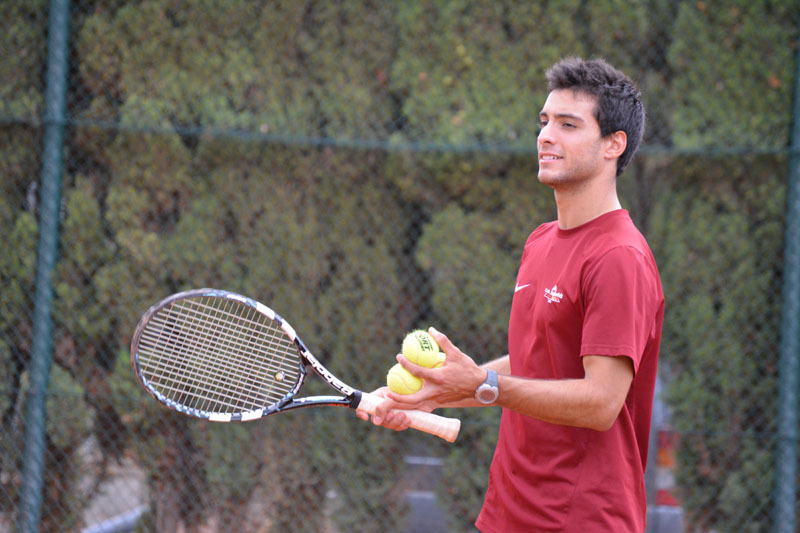 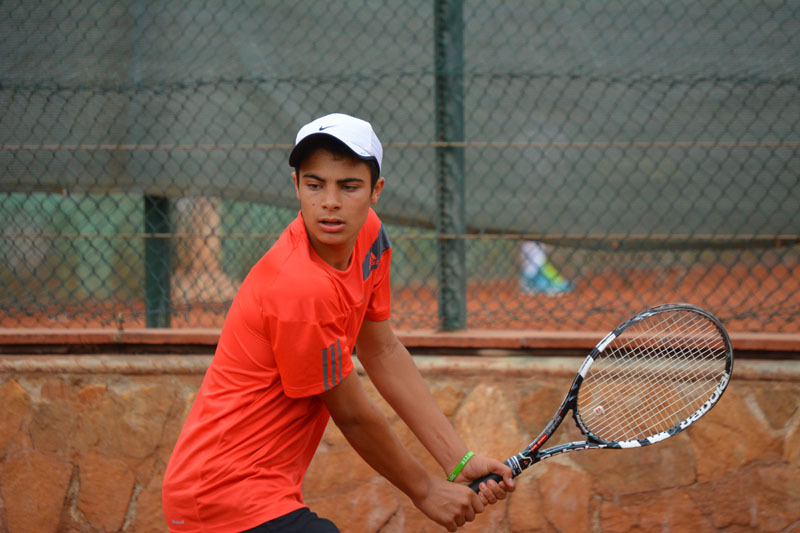 Here you’ll find beginner-intermediate players to the highest level of ITF Cataluña junior players. 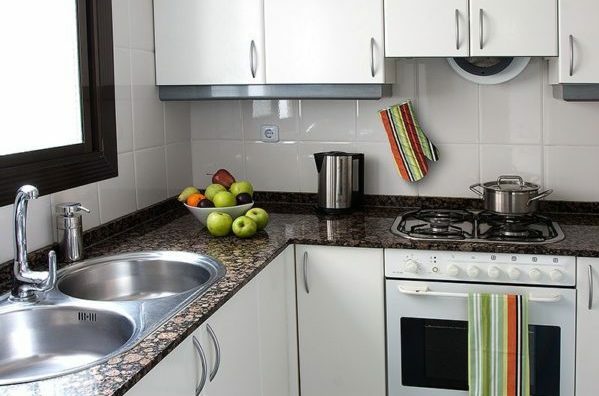 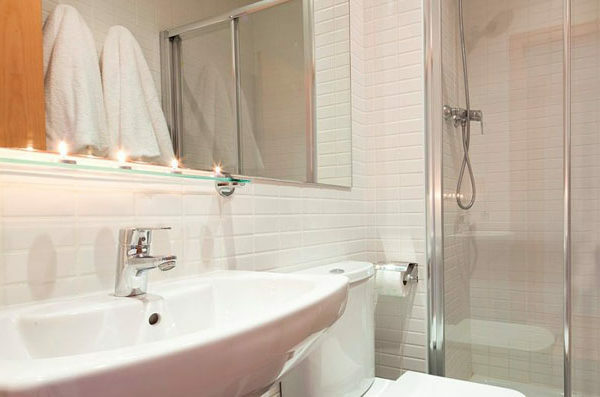 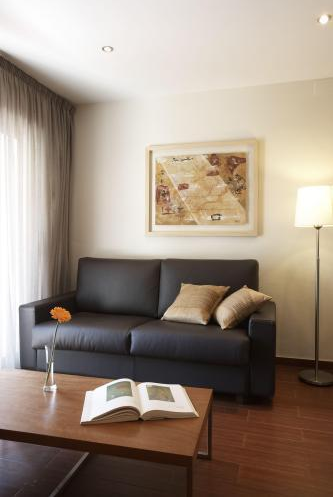 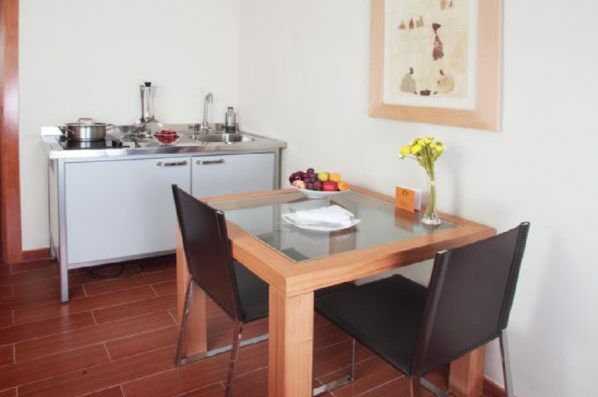 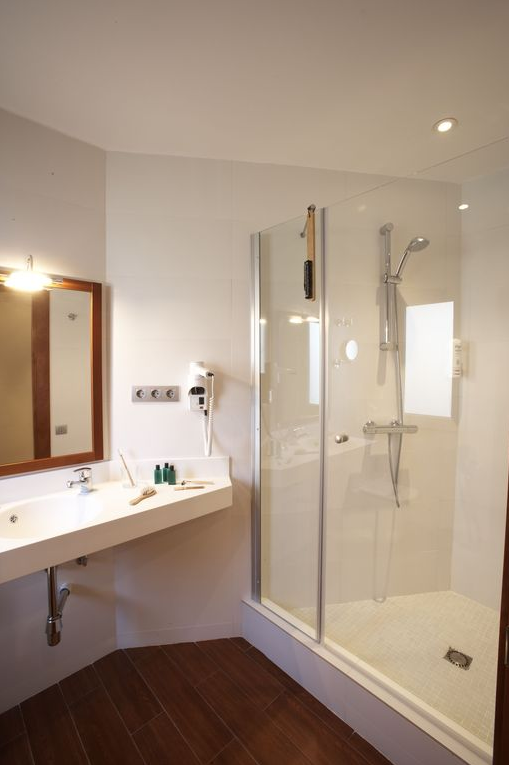 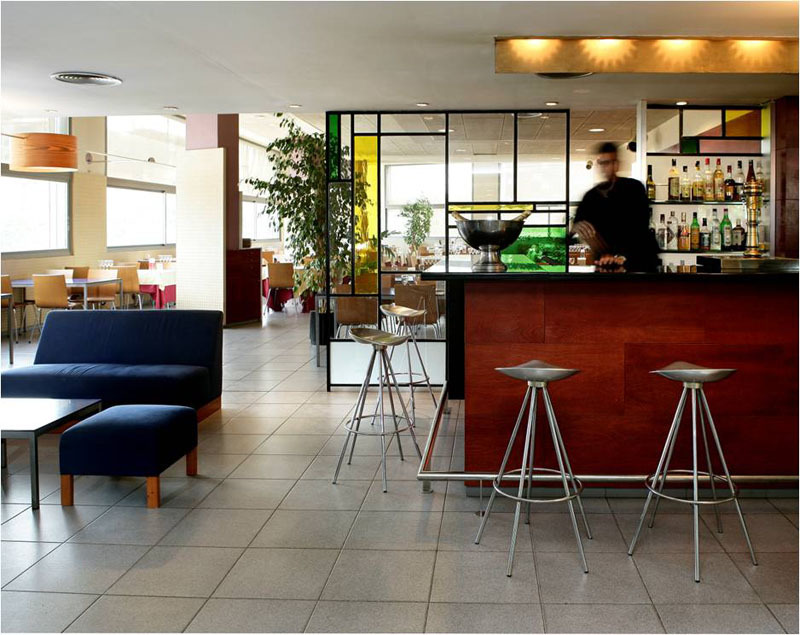 Accommodations surround you in modern apartments with teammates in Barcelona's greatest neighborhoods located in the city center. 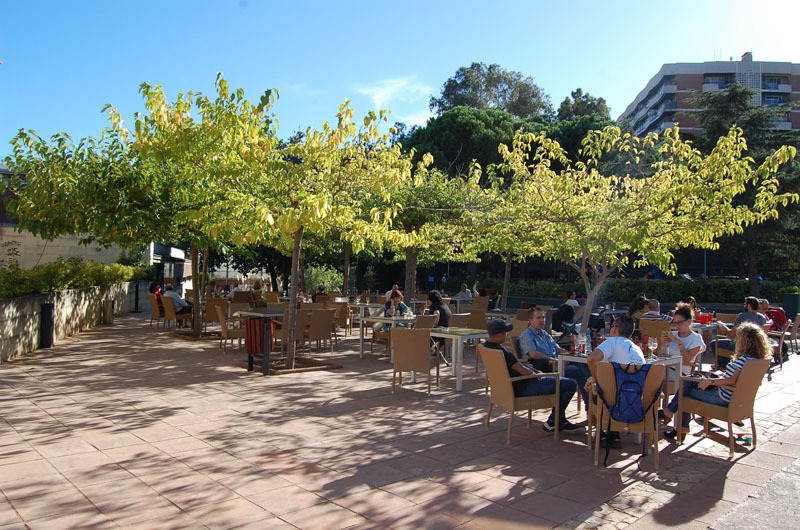 Here you'll find famous architecture, cafes, shopping, beaches and people watching. 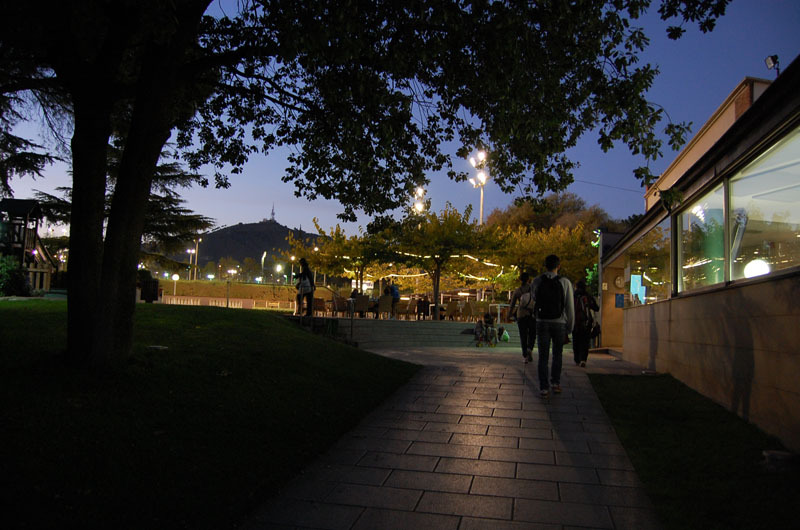 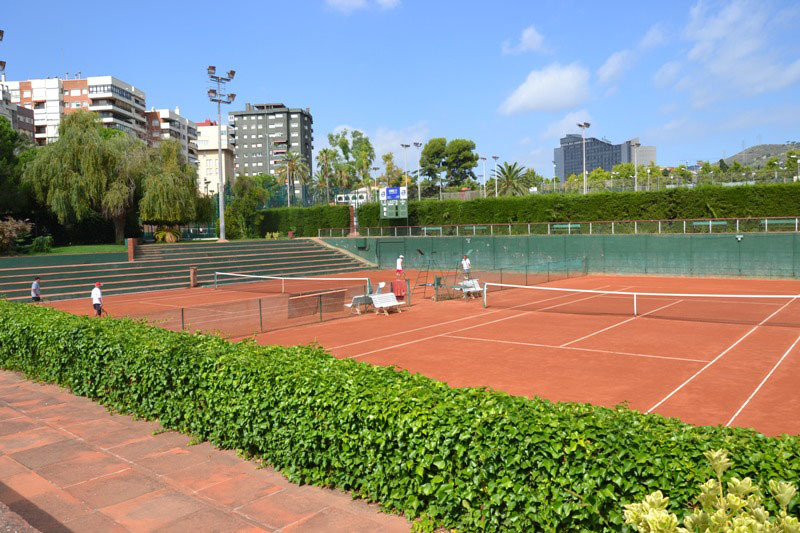 Players travelling with coaches / chaperons can choose to stay next to the tennis facility or closer to the center of Barcelona including transportation. 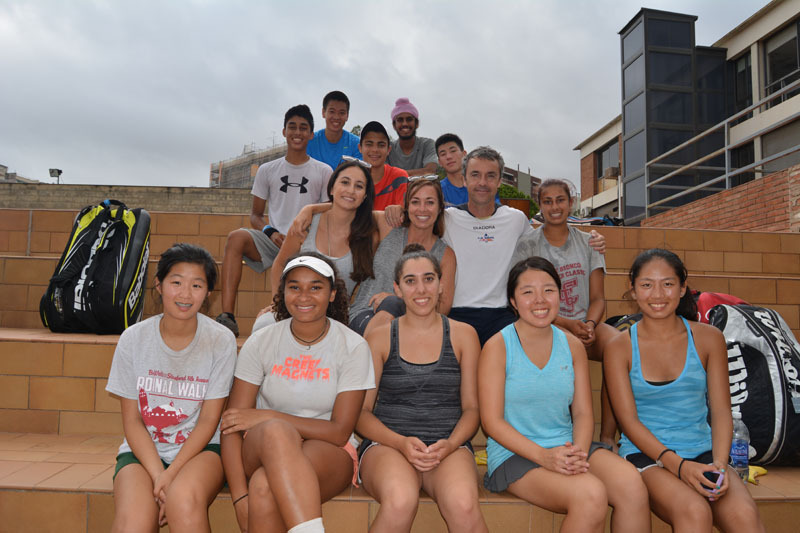 For those looking for a full Spanish immersion we recommend staying with host families, which are local parents of club players assisting the tennis program. 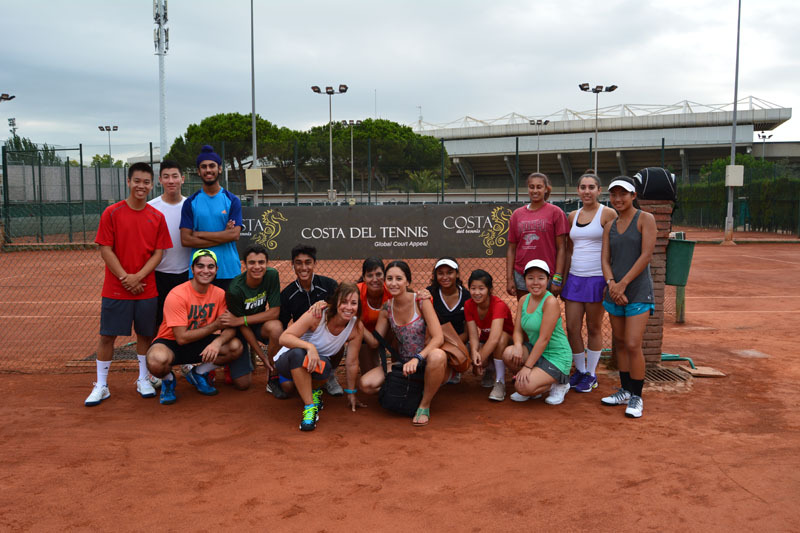 It's certainly a great tennis & travel experience. 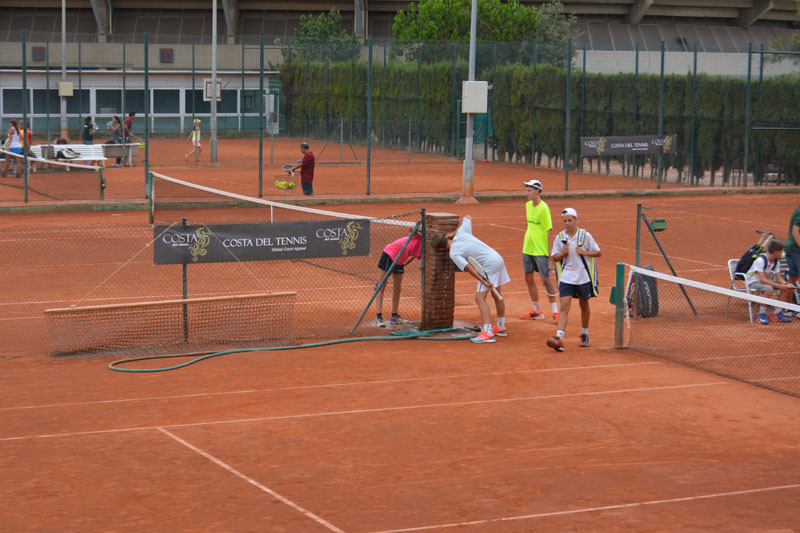 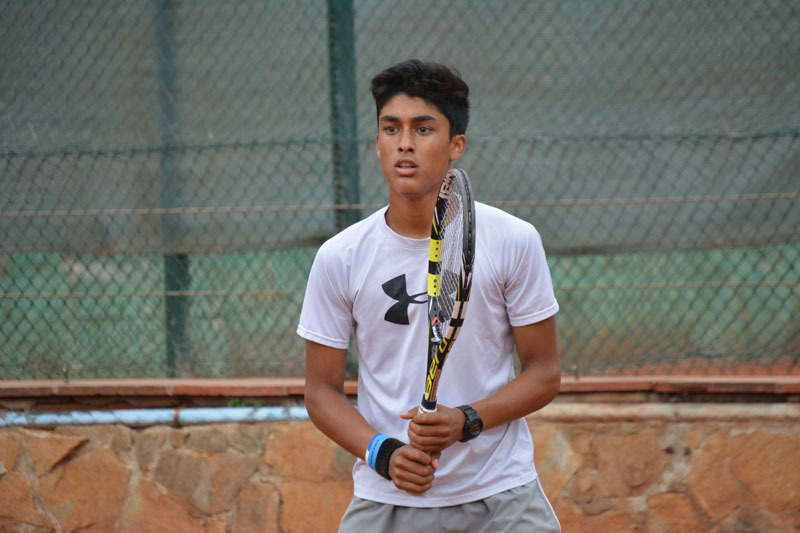 Something totally out of the ordinary for kids playing competitive tennis on red clay. 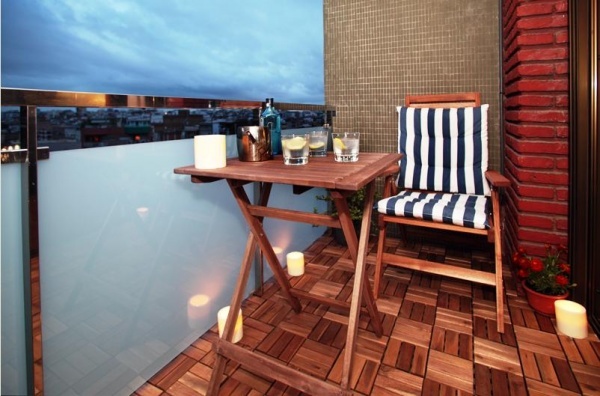 You'll travel to one of Europe's most sought out destinations, not to mention a great urban beach. 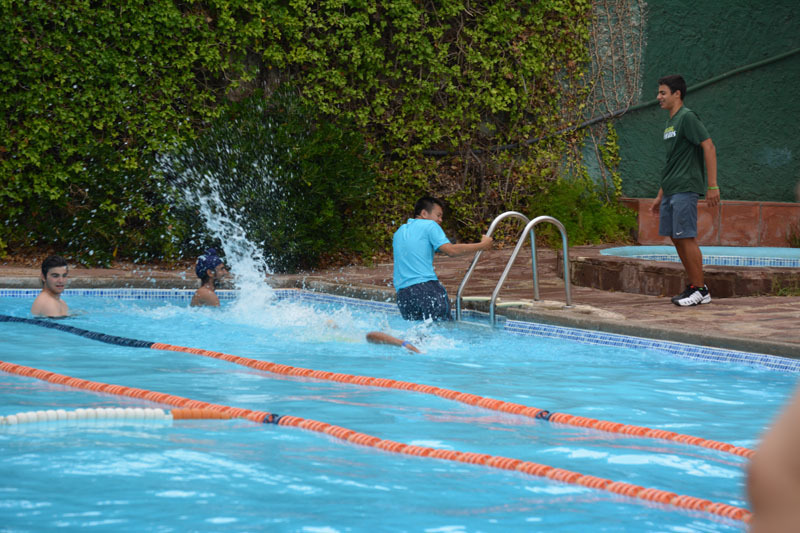 So please be advise spaces book up fast since the program is only available only during the month of July. 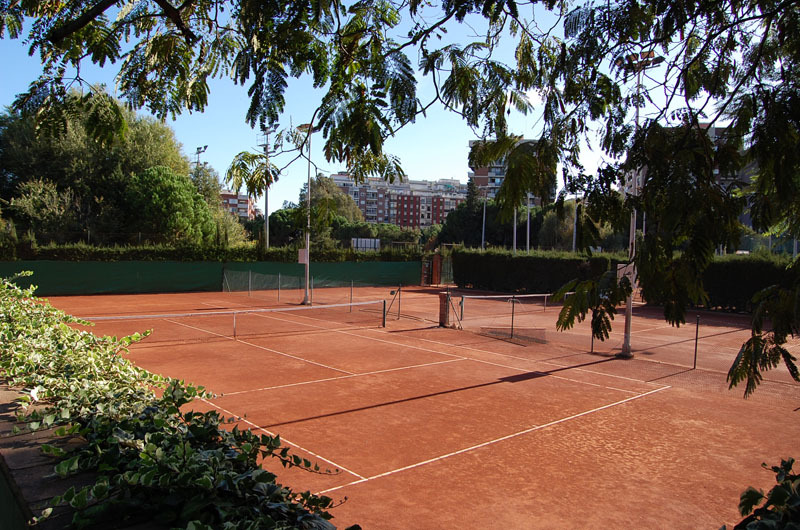 The last week in June and during the month of July ONLY, weekly tournaments kick off each Monday throughout Barcelona organized by ability & age. 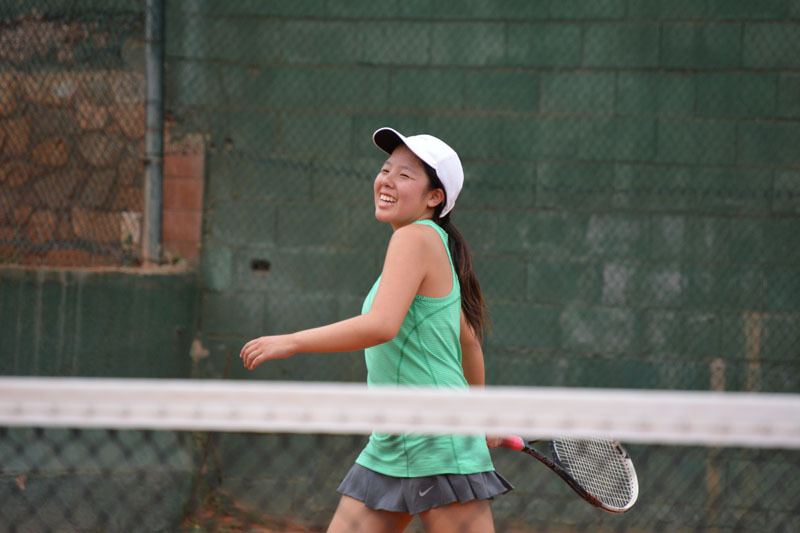 Players sign-up looking to train, compete and meet new friends. 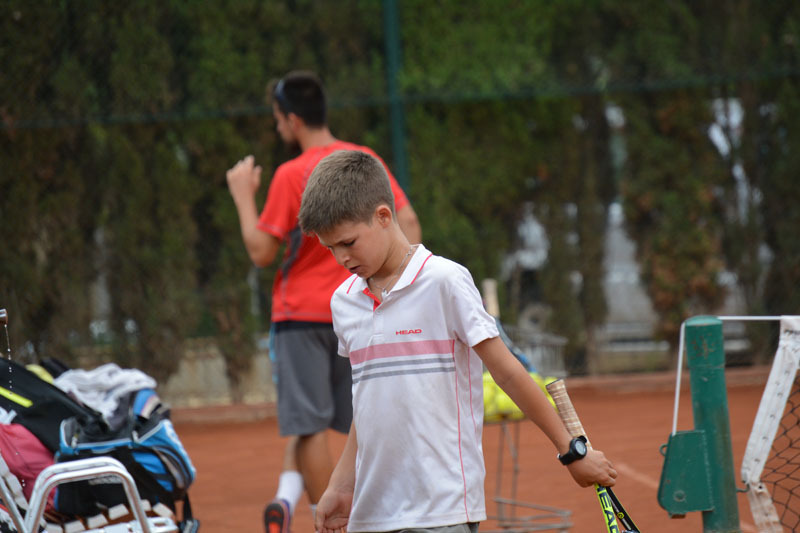 Coaching at our home club consists of 3.5 hrs of group instruction + 1 hr physical each day. 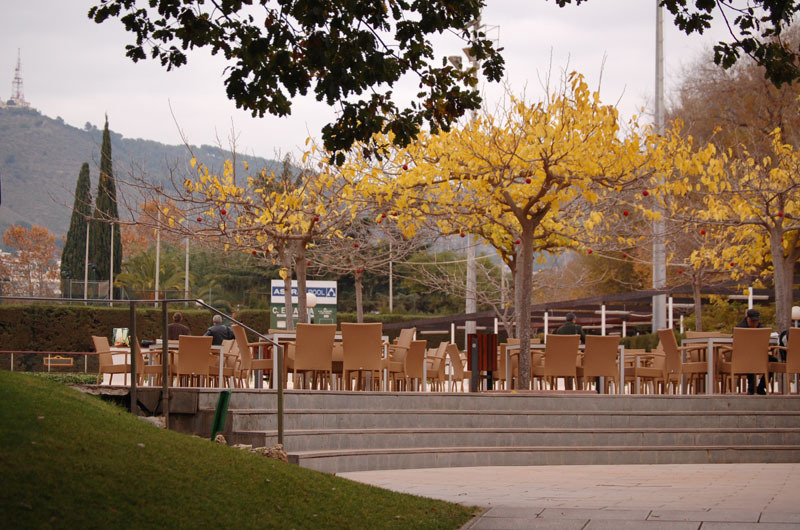 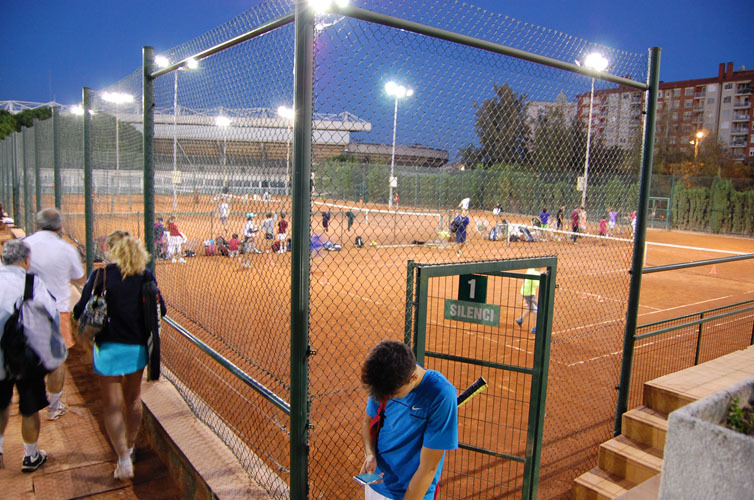 Tournaments are played at other host clubs within Cataluña and coaches take players when it's time to compete at the tourney. 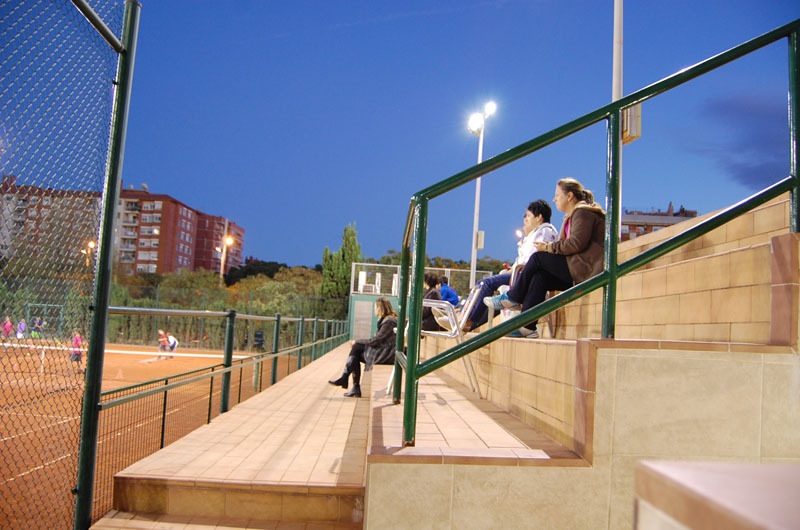 Once the match is complete, coaches bring players back to the club and training resumes. 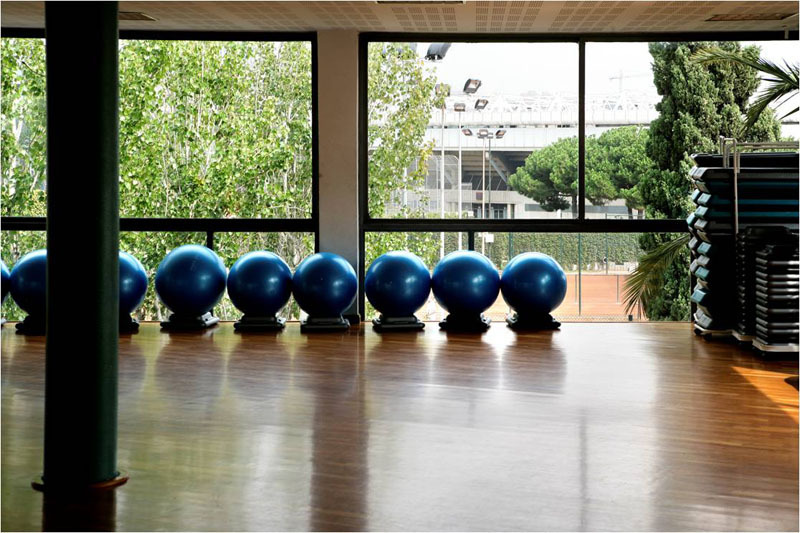 They have everything at the club they could possibly need (lunch, pool, gym, european football fields, basketball, etc.). 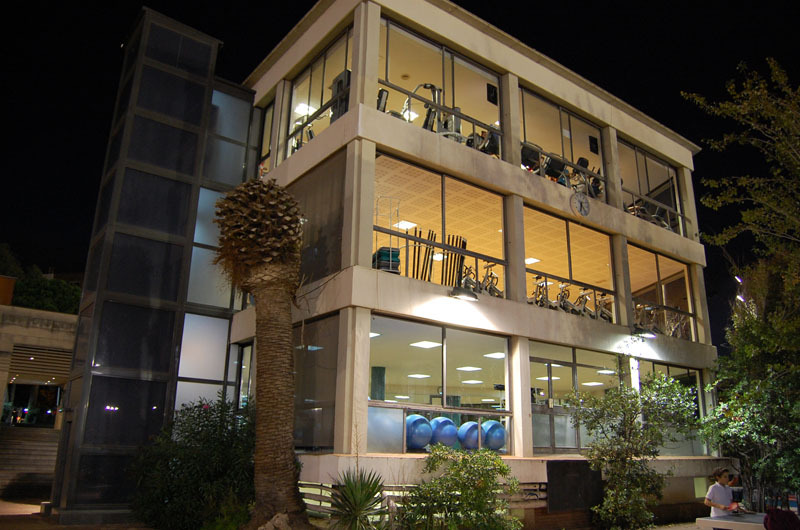 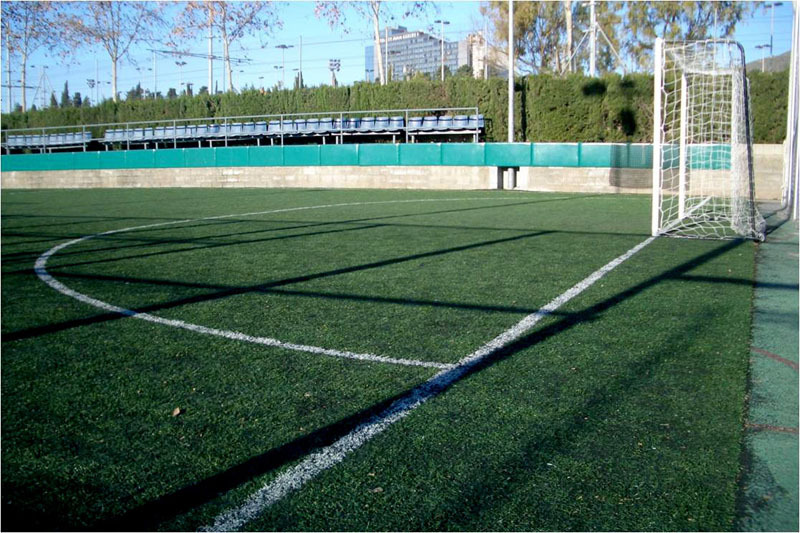 The facility is located within Barcelona proper (next to Camp Nou stadium). 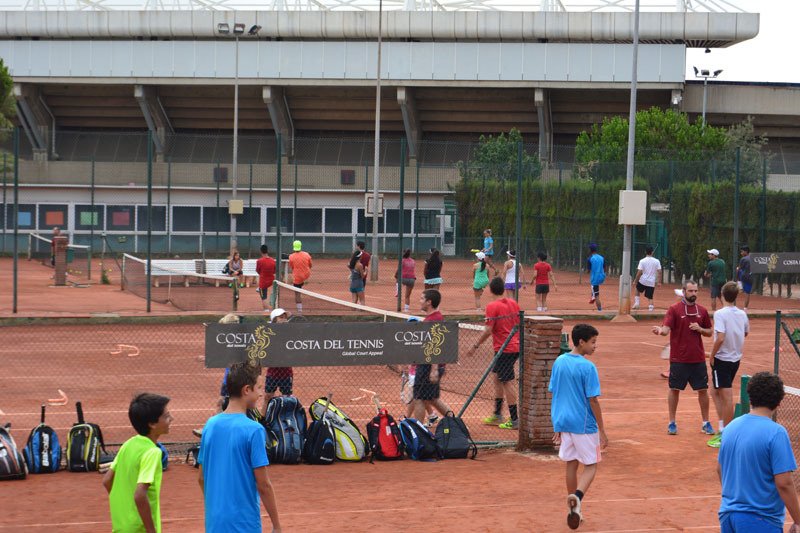 Costa del Tennis Junior Tennis Camps are played at an academy located in a multi-sport facility next to Camp Nou (Barcelona’s famous soccer stadium), a club with almost 100 years of history. 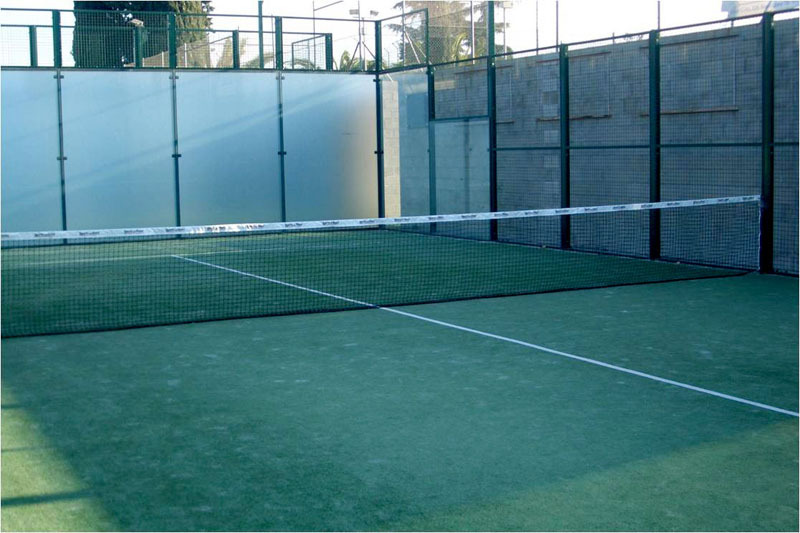 A private and distinguished facility which hosts many international tournaments. 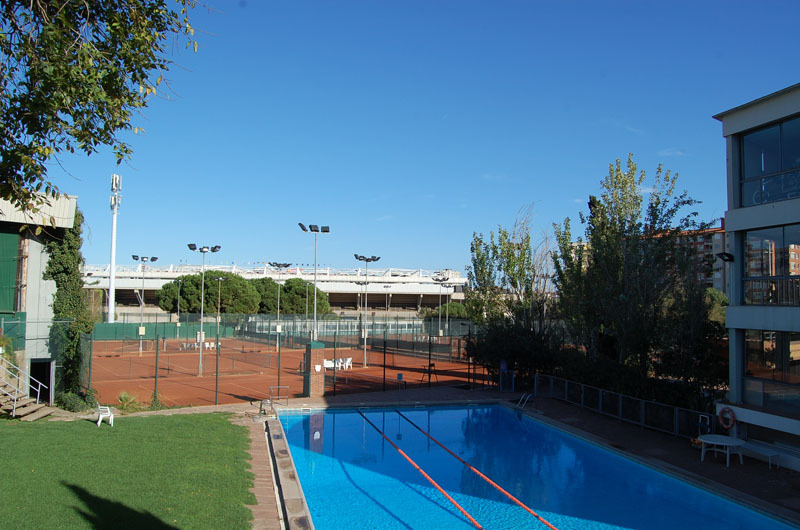 It includes 15 beautiful red clay courts, restaurant, pool, Spanish paddle and gym, all of which you’ll have full access to. 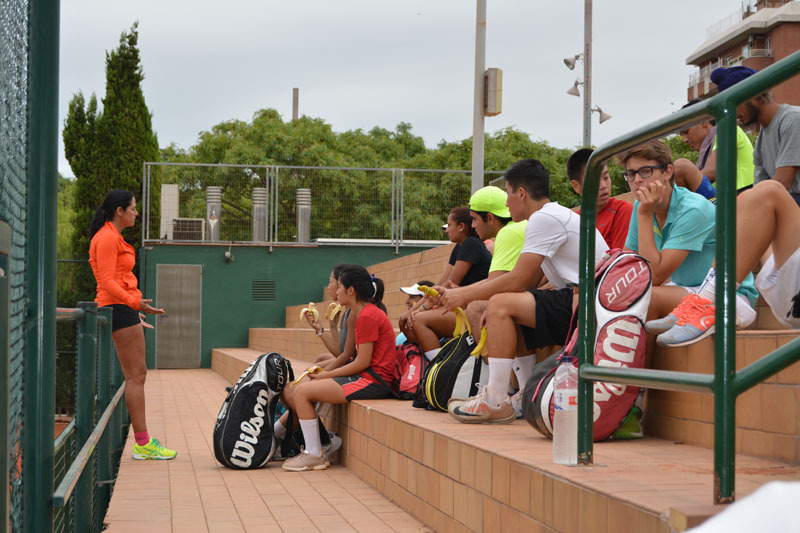 The tennis system strives to complement your technical, tactical and yes international match play . 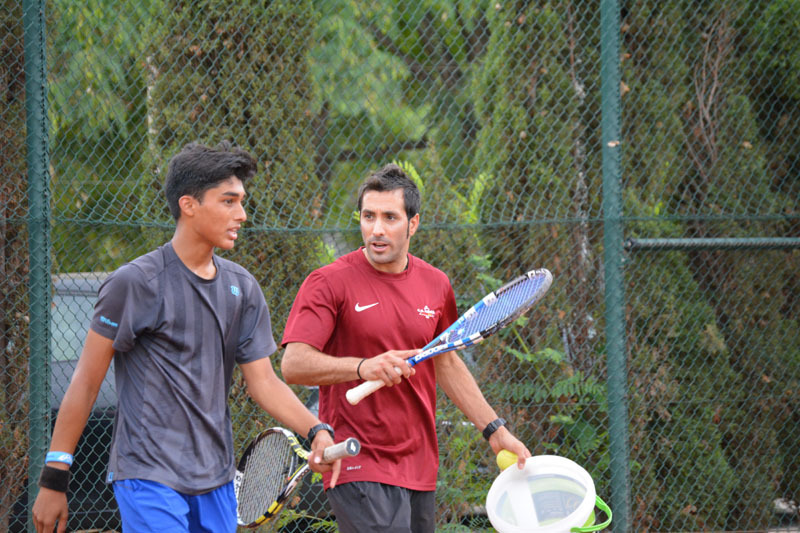 The coaching staff has no less than 400 ATP tour coaches which ensures that you enjoy the highest level of attention and a very personalized training system. 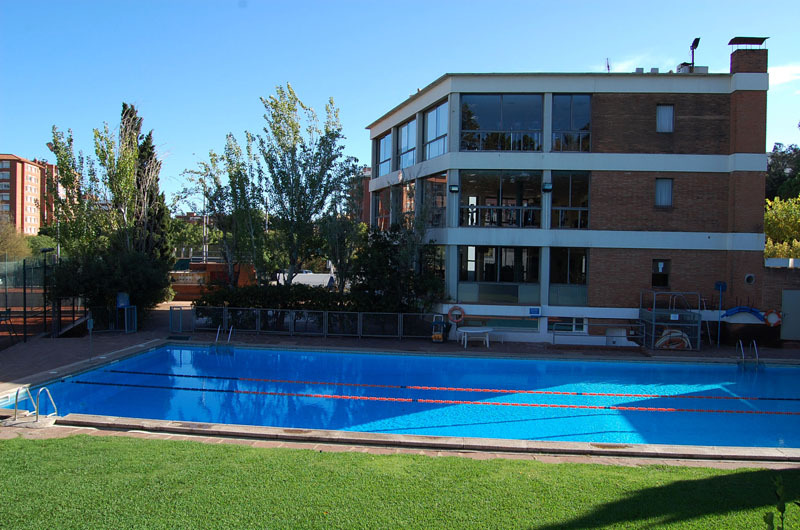 This is the spot where Barcelona's top competitive juniors come to train together in the month of July.